It’s hard to get very far down the road when your transmission is in less than premium condition. Instead of cruising freely, you’ll start experience harsh grinding sounds or even violent lurching. All of this can be avoided when you stop by our auto garage for transmission repair service in Minneapolis, MN. We work efficiently to ensure that you’re back on the road quickly. Our auto mechanics are capable of working on any make or model, including foreign vehicles. 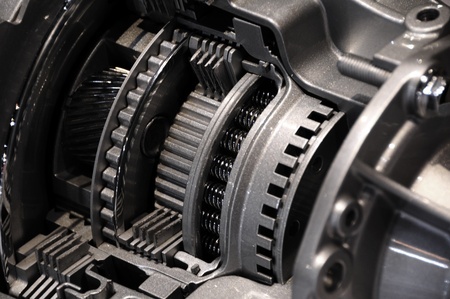 Make us your go-to garage for transmission repair and replacement.